Laetteralus Jon has proven himself yet again, that he is the master of music in the cyberpunk world of Shadowrun. It is truly remarkable to see Jon's vision come to life within the game world Harebrained Schemes has developed. His mix of futuristic tones and suites meld perfectly into an Eastern vibrato at just the right moments to leave a smile on your face. 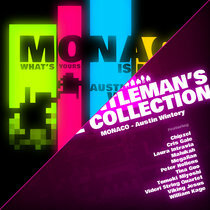 All of these musical elements coalesce into a album that must truly be experienced by music, and game fans alike. Whether you are a fan of Shadowrun or not, you owe it to yourself to give this album a listen. 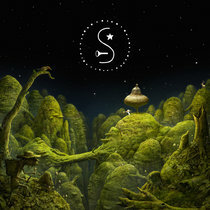 Favorite track: The Ancient Mirror. Stratica With a very appealing atmospheric touch, brings a very settling, wonderfully crafted soundtrack fitting the game perfectly. Fell in love with Heoi especially. 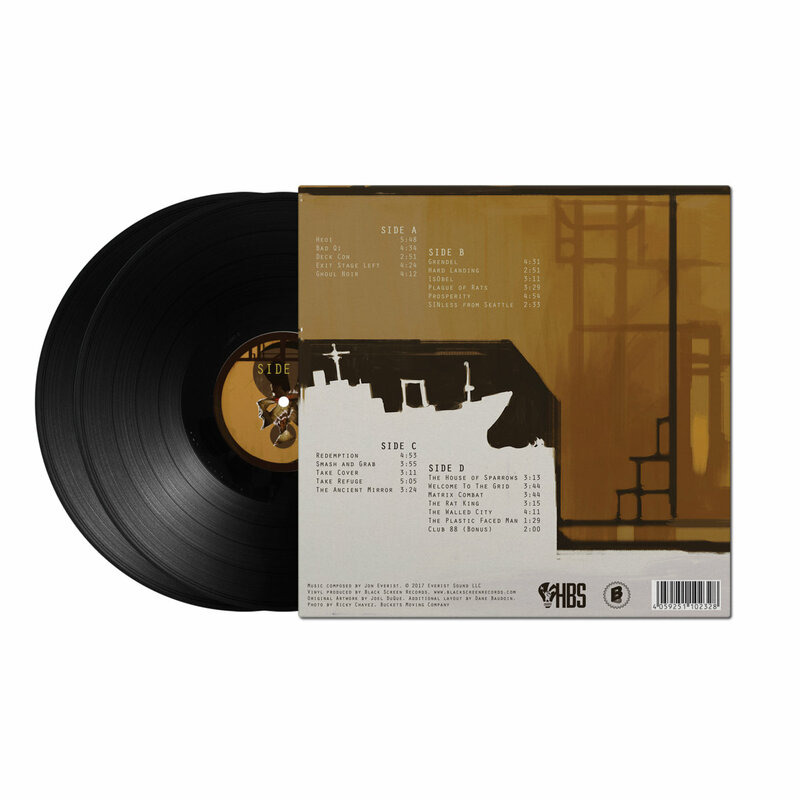 Favorite track: Heoi. theStark A great OST with a lot of diversity and interesting progressions. 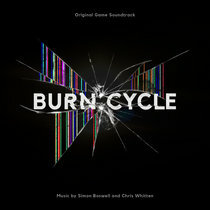 A great soundtrack is it's own character and helps to flesh out the work it supports. In all honestly this soundtrack stands apart and establishes itself as a guide though a world filled with danger and comforts you... up to the moment it flings you right smack dab in the middle of a spell laden, matrix jacked horror show. Where's my Fairlight Excalibur when I need it? 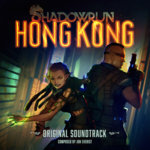 Maiyannah Bishop I was very lukewarm on the game, but the SR:HK soundtrack is a solid and thematic offering that really is the strongest point in the whole bundle to me. 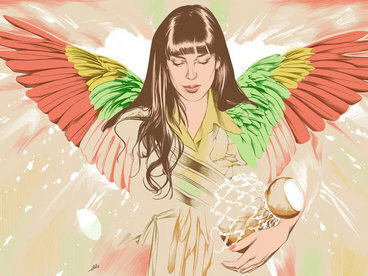 Ethnic instruments combine with synth to create that fusion of old world and new that exemplifies the music of the Sixth World. 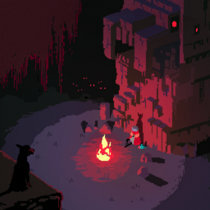 Well worth picking up whether you like the game or not. 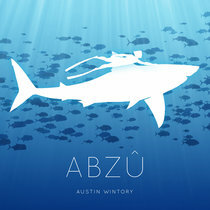 Pick it up for listening or your tabletop sessions, you won't regret it. Favorite track: The Plastic Faced Man (bonus). SquiglyDX Epically Orchestrated Cyber Punk Music. 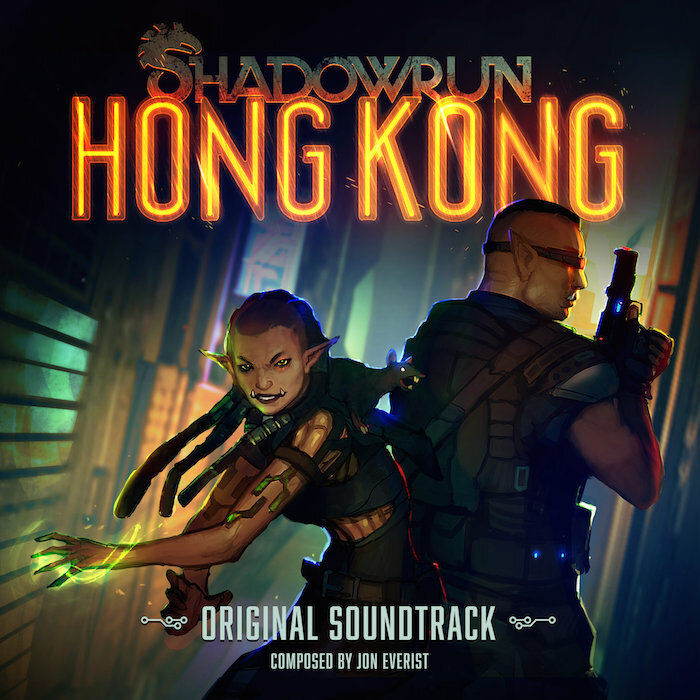 Jon Everist does it again, the Soundtrack to Shadowrun Hong Kong is pure musical Bliss. Highly recommended. Favorite track: Hard Landing. Subscribe now to receive all the new music Jon Everist creates, including this release and 5 back-catalog releases, delivered instantly to you via the Bandcamp app for iOS and Android. Learn more. Get all 6 Jon Everist releases available on Bandcamp and save 30%. 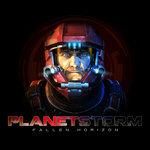 Includes unlimited streaming via the free Bandcamp app, plus high-quality downloads of BATTLETECH (Original Soundtrack), Planetstorm: Fallen Horizon Original Soundtrack, Ruby, Necropolis Original Soundtrack, Shadowrun: Dragonfall Original Soundtrack, and Shadowrun: Hong Kong Original Soundtrack. , and , . Black Screen Records is excited to team up with multi-instrumentalist and award-winning video game composer Jon Everist to release his soundtracks to the critically acclaimed turn-based tactical RPGs Shadowrun: Hong Kong and Shadowrun: Dragonfall on vinyl later this winter. 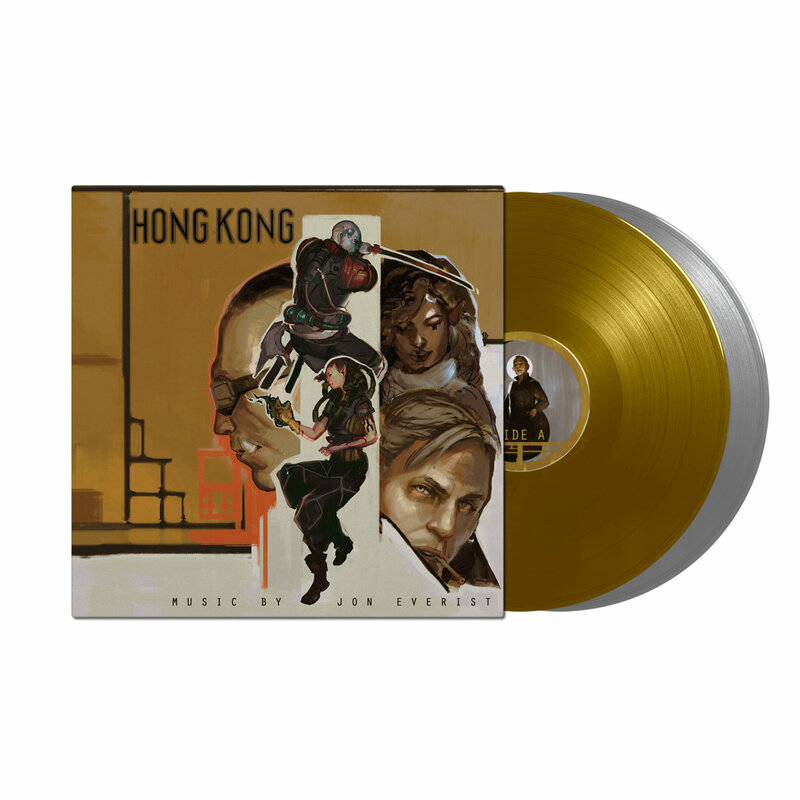 Shadowrun: Dragonfall will be available on limited edition clear 180g single vinyl, Shadowrun: Hong Kong on limited edition gold/silver 180g double vinyl. Remastered by Christian Bethge at RAMA Tonstudio (Dear Esther, Another World, Syberia 3), Jon Everist’s cinematic soundtracks to the beloved Shadowrun series will get a high quality vinyl treatment through Black Screen Records with all-new original artworks by concept artists and illustrators Jenn Ravenna (Dragonfall) and Joel DuQue (Hong Kong) who both have originally worked on the games at Harebrained Schemes in Seattle. 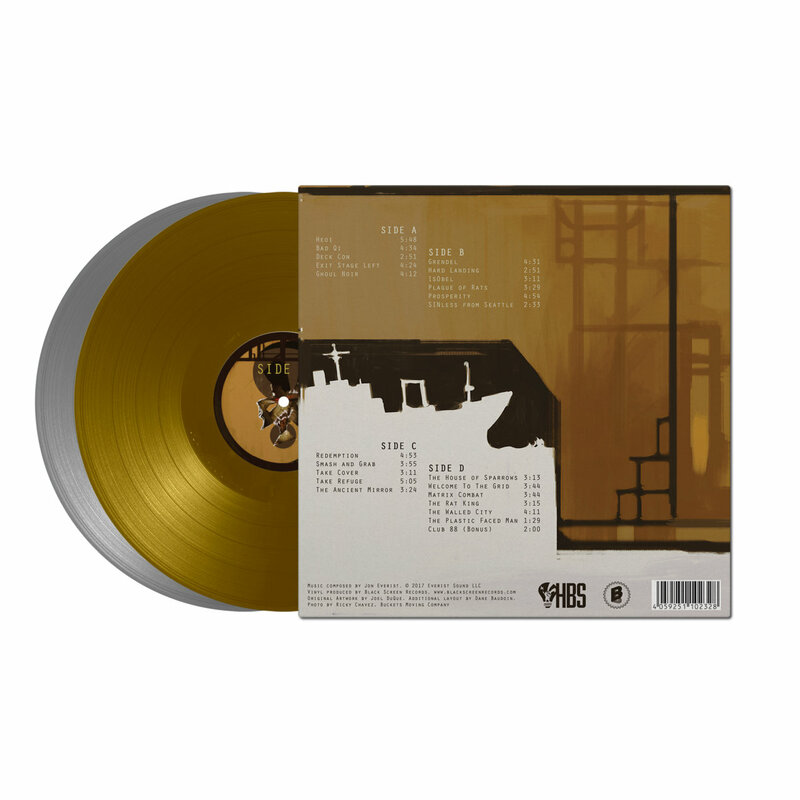 The vinyl soundtracks will be housed in poly-lined inner sleeves and will come with free mp3 download codes. Mock ups and additional layout by Dane Baudoin (Another World, Earthworm Jim). 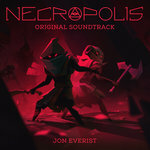 Jon Everist is a Seattle based composer mostly known for his work in video games. 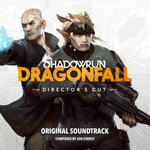 He scored the critically acclaimed Shadowrun: Hong Kong and its predecessor “Dragonfall” which was named PC Gamers “Top 100 PC Games of All Time”. 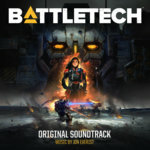 He is currently writing the score for BattleTech (coming in 2018); one of the most successful video game Kickstarters in history by Harebrained Schemes. Jon started producing electronic music at a young age, influenced by an eclectic mix of artists like Aphex Twin, MF Doom, Bjork and Radiohead. 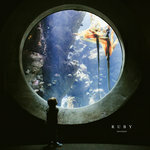 After producing and touring as a member of Seattle-based hip hop group Rudy and The Rhetoric, Jon pivoted to pursue a degree in music and began his journey as a composer. 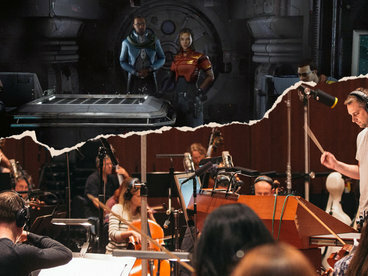 Jon’s style borrows influences from the different stages in his career, combining his electronic background with his obsession for the classical orchestra and modern film scoring techniques. Shadowrun: Hong Kong - Extended Edition is the definitive version of Shadowrun: Hong Kong, the third standalone game in Harebrained Schemes’ critically-acclaimed Shadowrun cRPG series. 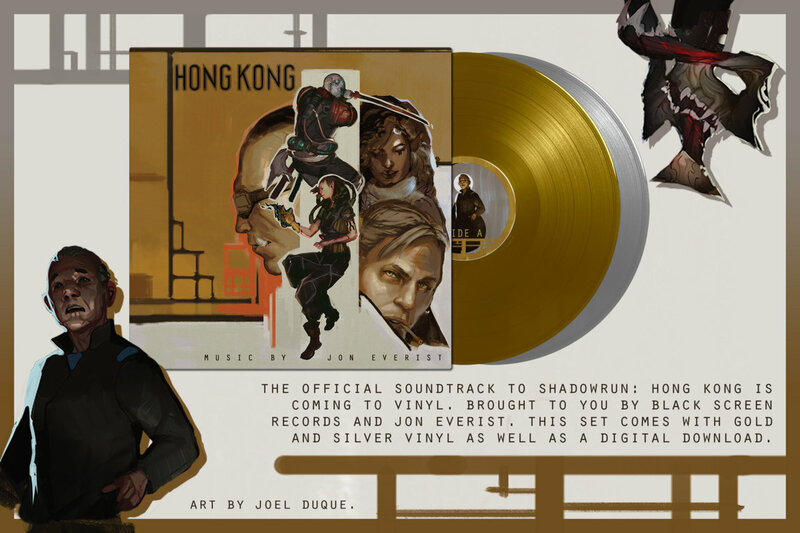 This Extended Edition adds the all-new, 6+ hr Shadows of Hong Kong Bonus Campaign to the game as a free upgrade - delivering on a funding goal achieved by fans in Harebrained Schemes’ wildly successful Shadowrun: Hong Kong Kickstarter. The Extended Edition also adds audio commentary to the game, and a long list of improvements since the game’s initial launch - including new visual effects, updated dialogue, and new editor features (for User-Generated Content). Experience the most impressive Shadowrun RPG yet, hailed as one of the best RPGs and strategy games of 2015. A Shadowrun cyberpunk cRPG set in 2056's Magically Awakened Hong Kong by the developers of Shadowrun Returns & Dragonfall.